​"This project is supported in part by funding from the Mississippi Arts Commission, a state agency, and in part, from the National Endowment for the Arts, a federal agency." ​Stanley Nelson, newspaper editor and author of the Concordia Sentinel in Ferriday, La., has dedicated nearly a decade to telling the stories of eight black murder victims of Ku Klux Klan. 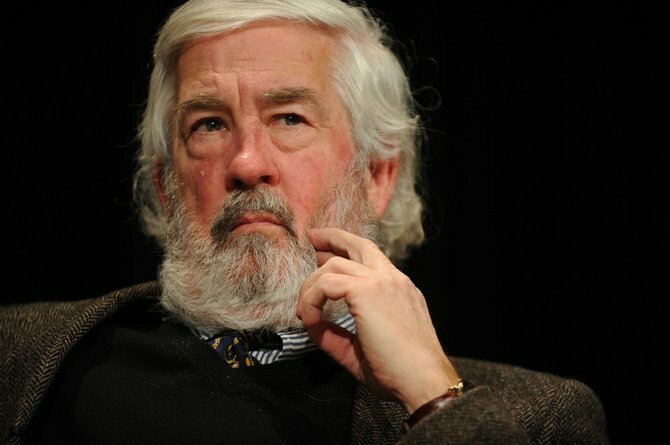 He has written nearly 200 accounts of those killings, becoming a finalist for a 2011 Pulitzer Prize in the process. In October, LSU Press published “Devils Walking: Klan Murders along the Mississippi in the 1960.” The title comes from a code phrase African Americans used to warn their communities that Klansmen were on the move. In his 237-page, footnoted work, Nelson brings life back to these victims and uncovers heretofore unknown facts about the unsolved murders. The 61-year-old Nelson lays out horrific paths of personal destruction various Klan units took in a two-state killing field, most specifically by the psychotically violent Silver Dollar Group based in Vidalia, La. Curtis Wilkie graduated from the University of Mississippi in 1963 and went to work with the Clarksdale Press Register before becoming a national and foreign correspondent for the Boston Globe, which he did for the over twenty-six years, living for a time in Israel. 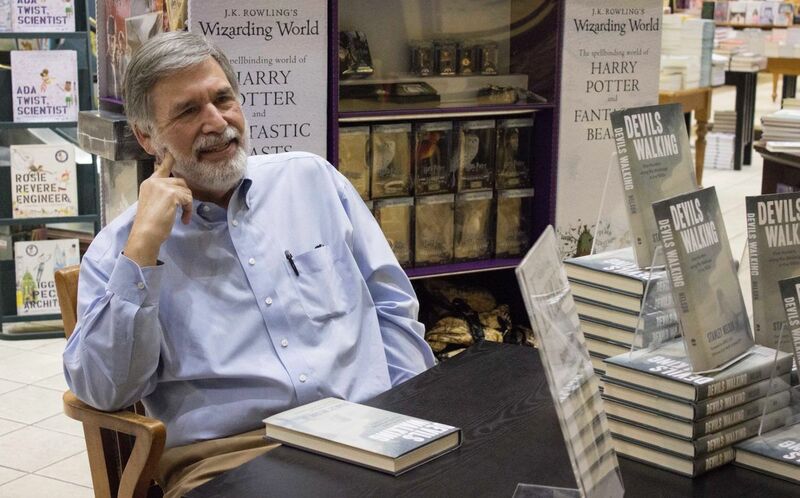 His books include Dixie, Arkansas Mischief: The Birth of a National Scandal, co-written with Jim McDougal and The Fall of the House of Zeus: The Rise and Ruin of America’s Most Powerful Trial Lawyer. Wilkie has served as visiting professor of journalism at the University of Mississippi since 2002. He was appointed to become the first Overby Fellow with the Overby Center for Southern Journalism and Politics at the University of Mississippi in 2007. 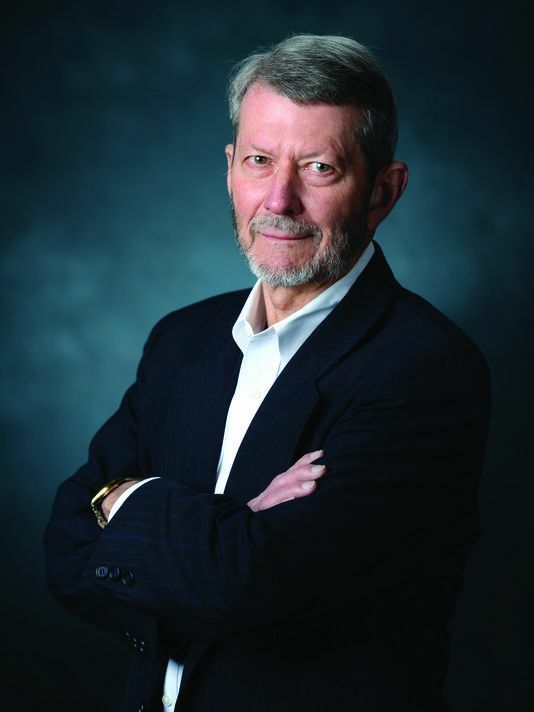 Charlie Spillers, of Oxford, MS, a former career federal prosecutor and Justice Attaché for Iraq, is the author of Confessions of an Undercover Agent: Adventures, Close Calls, and the Toll of a Double Life. 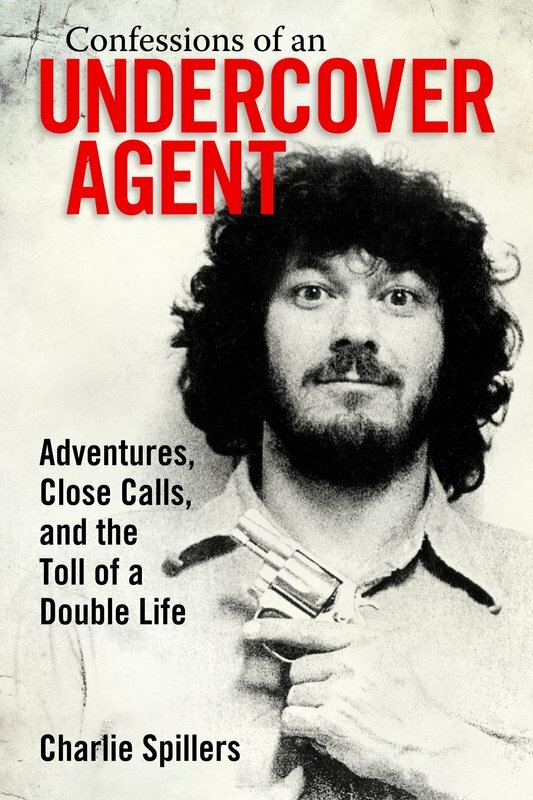 The book describes his harrowing experiences during a decade of undercover crime fighting and narrow escapes, first with the Baton Rouge Police Department and then with the Mississippi Bureau of Narcotics. He infiltrated drug trafficking groups, auto-theft rings, drug smuggling operations, and fought police corruption. Since its release, Confessions has repeatedly been one of the top ten best-selling books in the state and was recognized by Amazon as “the #1 New Release” nationwide in law enforcement memoirs. Mr. Spillers was a featured author at the Mississippi Book Festival, the Southern Festival of Books in Nashville, TN, and the Louisiana Book Festival. Amazon recognized Confessions as “the #1 New Release” nationwide in law enforcement memoirs and biographies. Confessions of an Undercover Agent was repeatedly one of the weekly top 10 best-selling books in Mississippi for six months, and several bookstores chose it one of the best books of 2016. The Mississippi Institute of Arts and Letters nominated Confessions for the 2016 award for Best Nonfiction Book. Mr. Spillers has done more than 100 book events in MS, LA, AR and TN since the release of Confessions including dozens of radio, newspaper and TV interviews. He was a featured author at the annual state book festivals in MS, LA and TN. Author, journalist and editor Kara Martinez Bachman is a former staff entertainment reporter and community news editor for the New Orleans Times Picayune and Nola.com, where she still today contributes entertainment and home and garden stories on a freelance basis. Her work has appeared in dozens of newspapers, magazines websites and literary journals, has been read on NPR (National Public Radio), and has appeared in notable publications such as The Writer, Funny Times, and Humorwriters.org, the website for the Erma Bombeck Writers Workshop at the University of Dayton. She has worked extensively in the state of Mississippi, with her nonfiction reporting and essays appearing in publications ranging from Mississippi Magazine to Legends Magazine to Parents & Kids Magazine, for which she currently serves as managing editor of three editions. 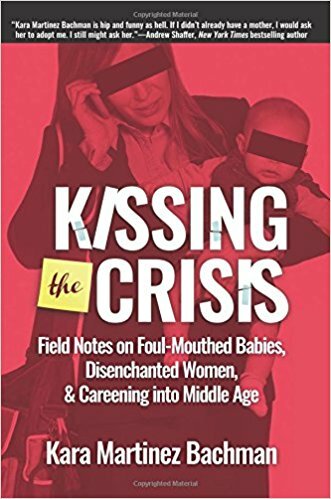 Her first book, "Kissing the Crisis: Field Notes on Foul-Mouthed Babies, Disenchanted Women and Careening into Middle Age" is a collection of humor essays released by Quill Driver Books earlier this year. Joe Lee is the Owner and Editor-in-Chief of Dogwood Press, a small but traditional publishing company headquartered in Brandon with two dozen titles in print since 2002, including six collections of mystery/suspense short stories by Derringer Award-winning author John M. Floyd of Brandon, a brand new work of literary fiction called CHERRY BOMB by Memphis-based author Susan Cushman, and Joe’s own suspense novels, which are set in fictional Oakdale in northeast Mississippi. 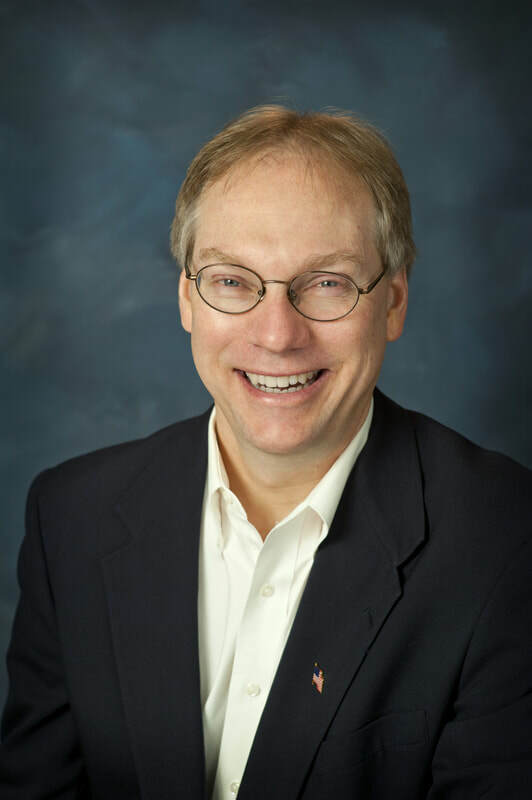 A graduate of Mississippi State University, Joe is originally from Jackson, grew up in Starkville, and has a background in radio, television, and journalism; he has written over 500 news and feature stories for Mississippi newspapers and magazines and is a regular contributor to The Clarion Ledger and Portico Magazine. He and his family live in Brandon. 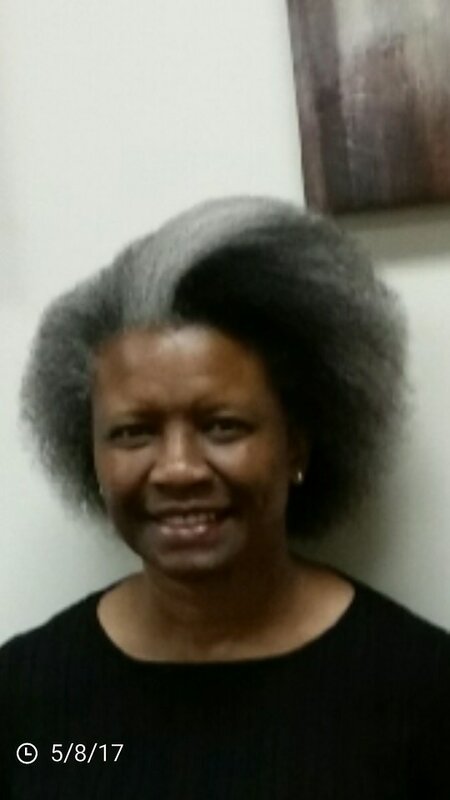 Dr. J. Janice Coleman is a Professor of English at Alcorn State University, where she has been teaching for nearly thirty years. In l984 she received an undergraduate degree in English from Alcorn State and later earned a master’s degree in popular culture from Bowling Green State University and a doctorate in English from the University of Mississippi. In April the Alcorn State Student Government Association named Dr. Coleman the “Female Faculty Member of the Year, 2016-17.” When Dr. Coleman is not teaching, she is sewing from scraps and has developed a patchwork art exhibit entitled “Quilts and Other Quadrilaterals.” In addition to quilts, this exhibit includes cotton sacks, pillows, pincushions, tote bags, table cloths, bottle covers, and doll clothes. “Quite often,” states Dr. Coleman, “when I am explaining the writing process to my students, I pull items from my exhibit to demonstrate to them how patchworking mirrors writing and how writing imitates patchwork.” Dr. Coleman is a native of Mound Bayou, Mississippi. C. Liegh McInnis is an instructor of English at Jackson State University, the former publisher and editor of Black Magnolias Literary Journal, the author of eight books, including four collections of poetry, one collection of short fiction (Scripts: Sketches and Tales of Urban Mississippi), one work of literary criticism (The Lyrics of Prince: A Literary Look at a Creative, Musical Poet, Philosopher, and Storyteller), one co-authored work, Brother Hollis: The Sankofa of a Movement Man, which discusses the life of a legendary Mississippi Civil Rights icon, and the former First Runner-Up of the Amiri Baraka/Sonia Sanchez Poetry Award sponsored by North Carolina State A&T. He has presented papers at national conferences, such as College Language Association, the Neo-Griot Conference, and the Black Arts Movement Festival, and his work has appeared in numerous journals and anthologies, including The Southern Quarterly, Konch Magazine, Bum Rush the Page: A Def Poetry Jam, Down to the Dark River: An Anthology of Poems on the Mississippi River, Black Hollywood Unchained: Essays about Hollywood’s Portrayal of African Americans, The Pierian, Black Gold: An Anthology of Black Poetry, Sable, New Delta Review, The Black World Today, In Motion Magazine, MultiCultural Review, A Deeper Shade, New Laurel Review, ChickenBones, Oxford American, Journal of Ethnic American Literature, B. K. Nation, Red Ochre Lit, and Brick Street Press Anthology. In January of 2009, C. Liegh, along with eight other poets, was invited by the NAACP to read poetry in Washington, DC, for their Inaugural Poetry Reading celebrating the election of President Barack Obama. He has also been invited by colleges and libraries all over the country to read his poetry and fiction and to lecture on various topics, such as creative writing and various aspects of African American literature, music, and history. Robin Rushing is a freelance writing consultant specializing in proposals, ghost writing, editing, marketing, and peer response tutorials. She attended Millsaps College where she received a Bachelors of Liberal Studies with Honors in English and served as a Ford Fellow in Teaching Writing. Originally from Indianola, she now resides in Richmond, VA. Robin has had essays published in A Short Ride: Remembering Barry Hannah and Highway 61: The Heart of the Mississippi Delta. A former staff writer for the Clarksdale Press Register newspaper, she is also a regular contributor to Portico Jackson magazine. Robin oversaw all publication aspects of the 20th Anniversary Edition of Mary Mann Hamilton's Trials of the Earth, and she has served as ghost writer for actor Morgan Freeman, chef/author Martha Hall Foose, and former Mississippi gubernatorial candidate and Mayor of Clarksdale Bill Luckett. Writing under the pseudonym S.X. Ramone, Robin has been a music and general contributor to various features publications in the Jackson area for over 25 years. Most recently, Robin has served as a co-writer/editor for several highly acclaimed cookbooks: Allison and Slade Rushing's Southern Comfort: A New Take on Recipes We Grew Up With Kimberly Schlepman's Oh! Gussie: Cooking and Visiting in Kimberly's Kitchen, and the 2017 James Beard nominated My Two Souths: Blending the Flavors of India Into A Southern Kitchen by Asha Gomez. She is currently consulting on Chapel Hill chef/community activist Vimila Ranjanran's debut cookbook. Curryblossom: When Vimila Cooks Everybody Eats and Jackson native Denise Wall's debut memoir Confessions of Southern Belle Drug Addict.